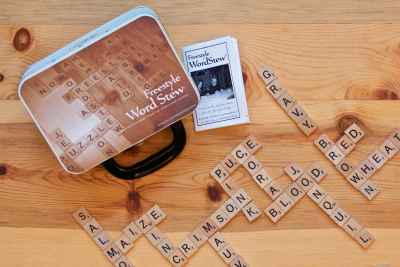 Freestyle WordStew is a prototype game that we have been working on (and playing) for over 15 years at the Apocalypse Center. 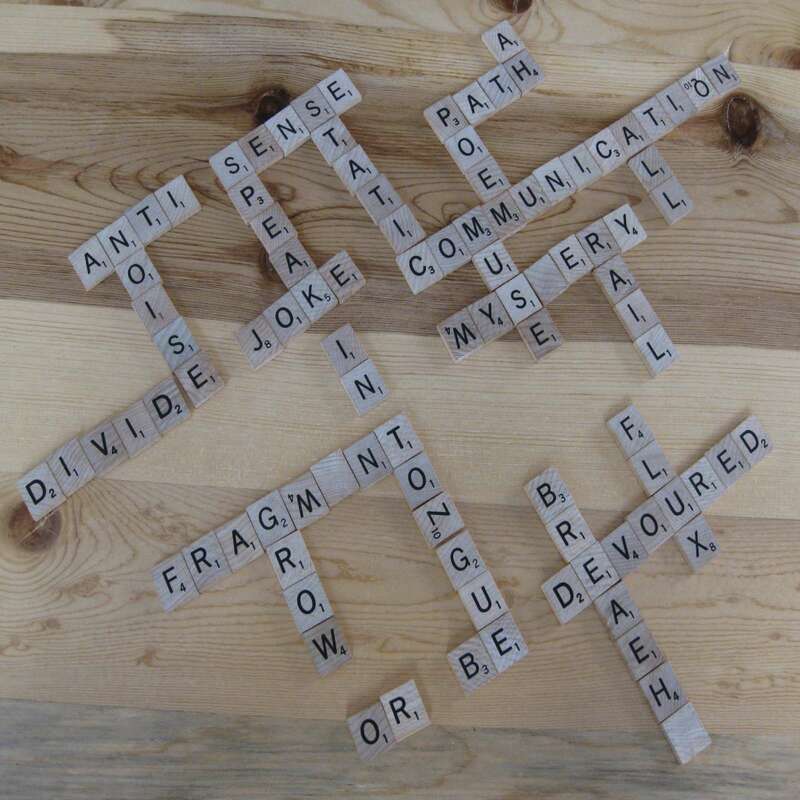 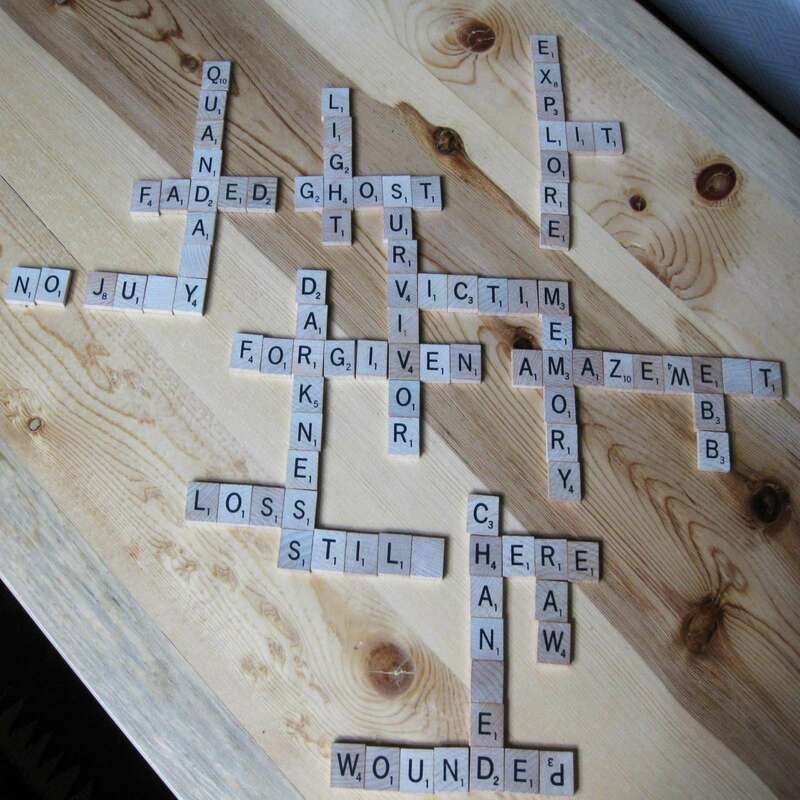 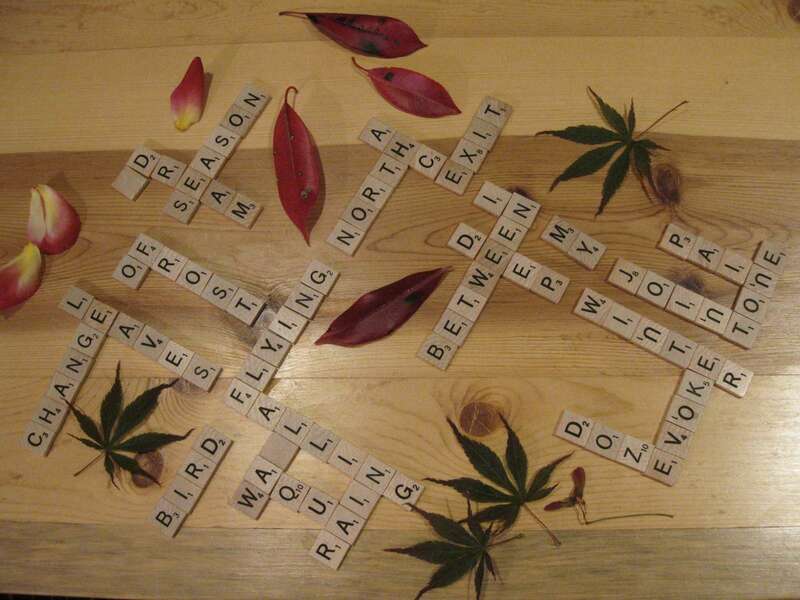 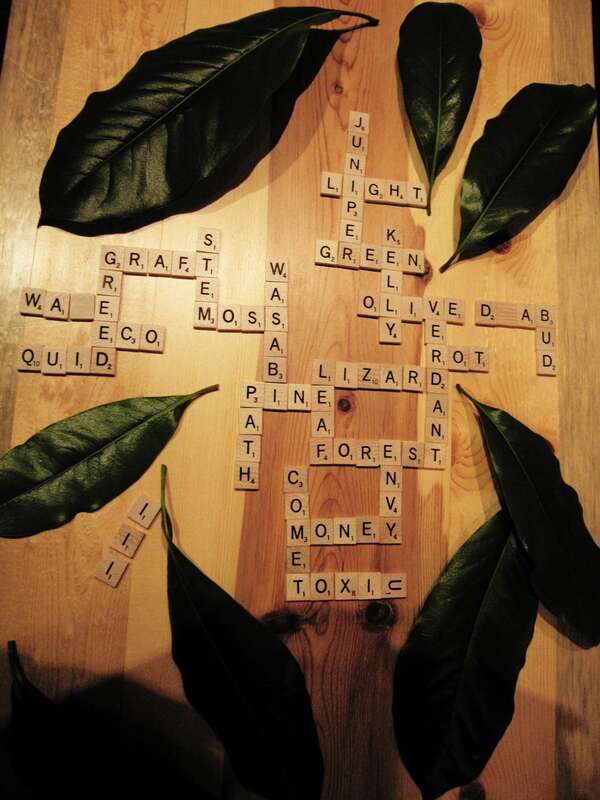 Still searching for a letter tile manufacturer or supplier, (please tell us if you know of one), we make do with letter tiles as we find them- and you can, too. 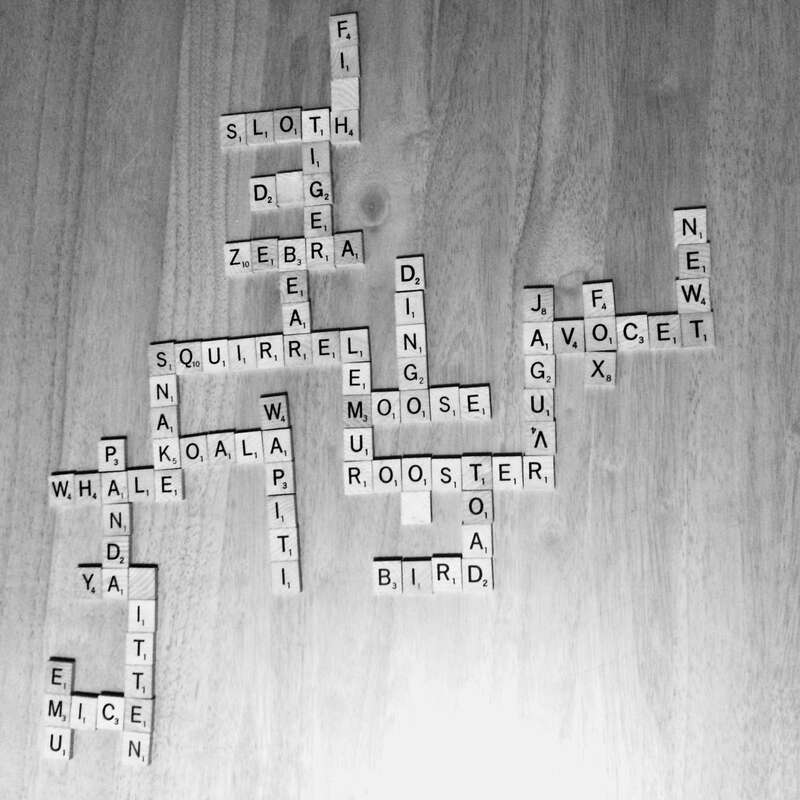 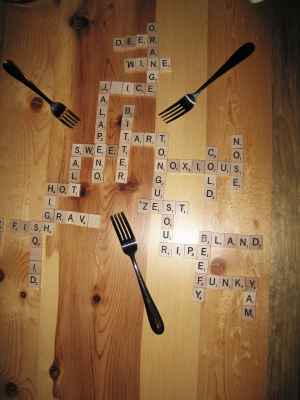 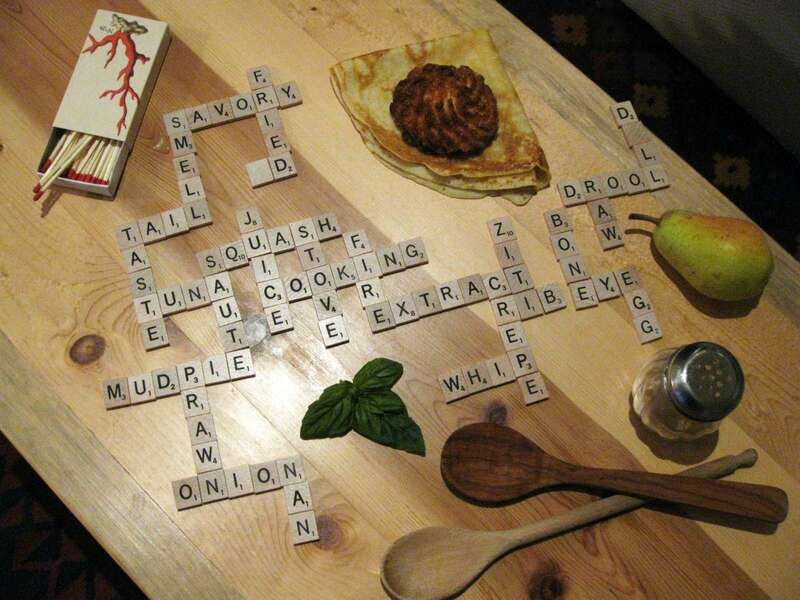 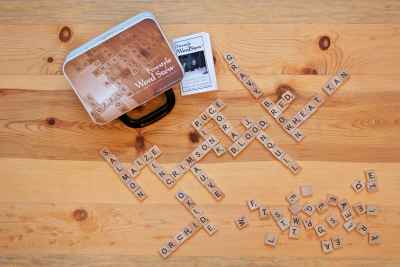 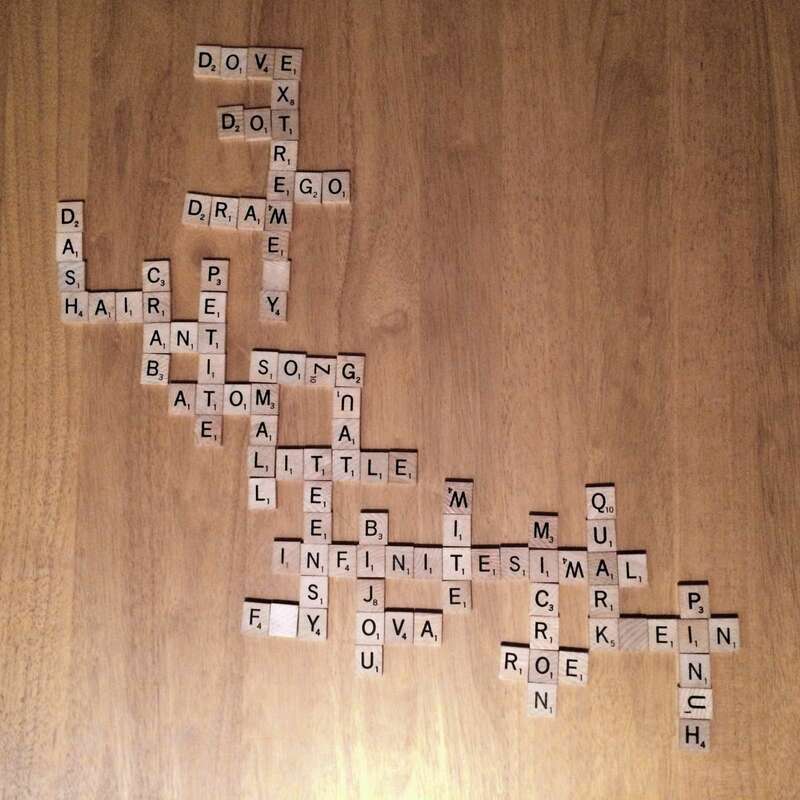 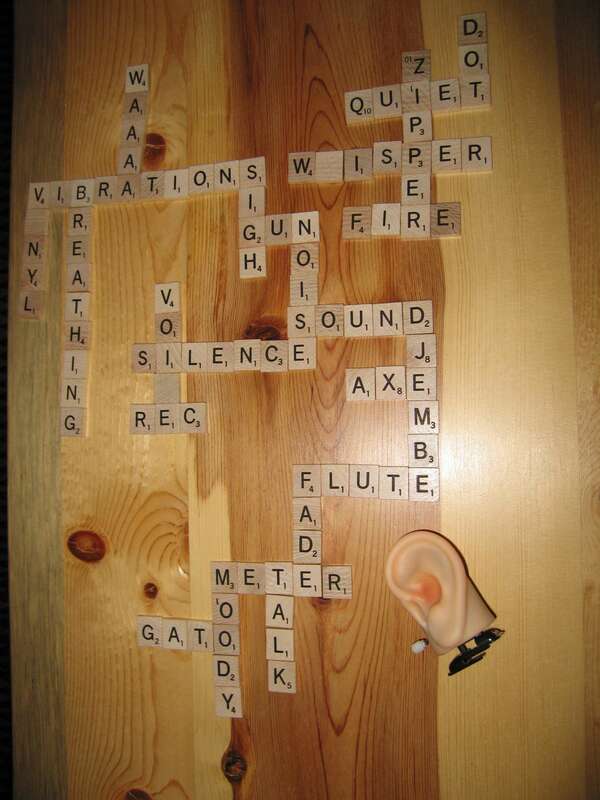 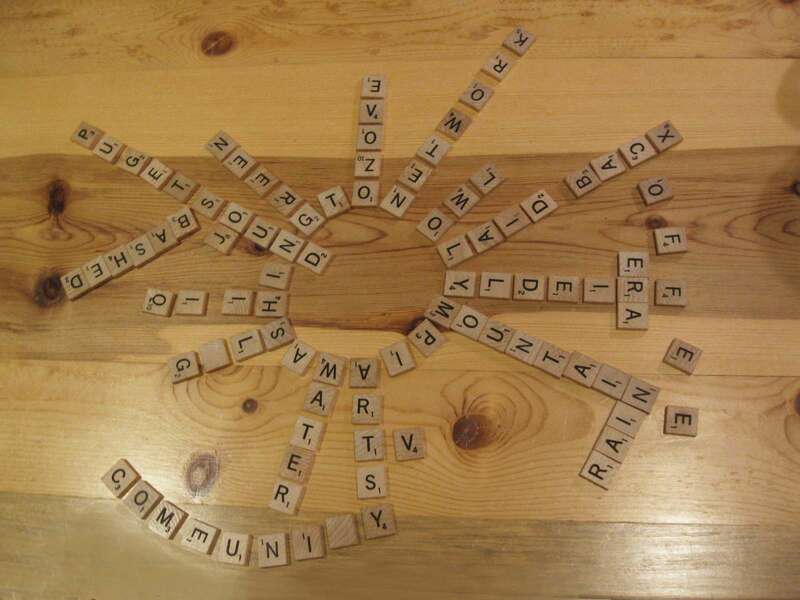 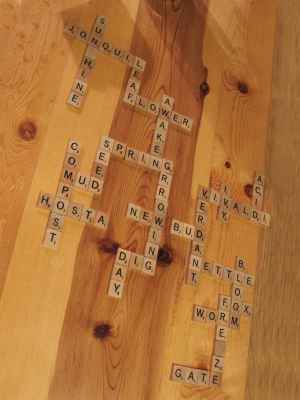 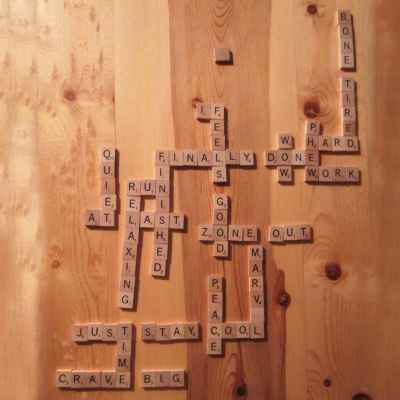 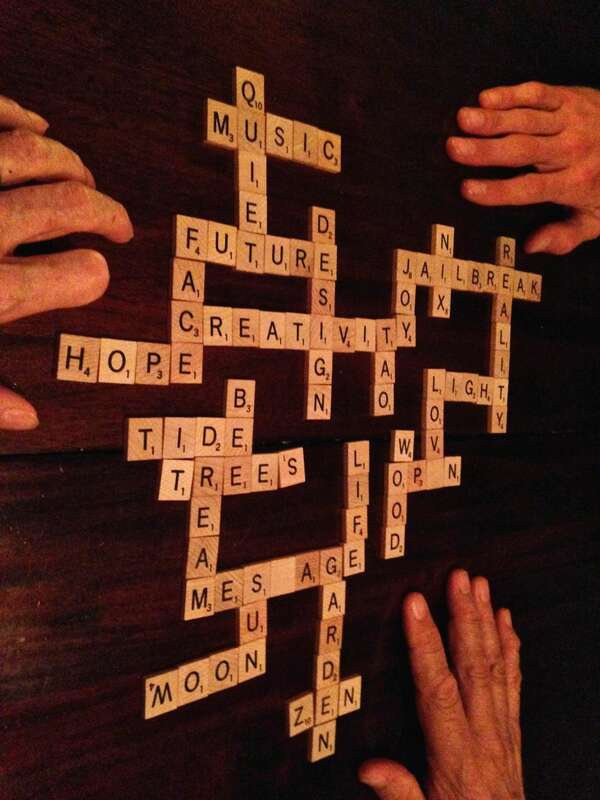 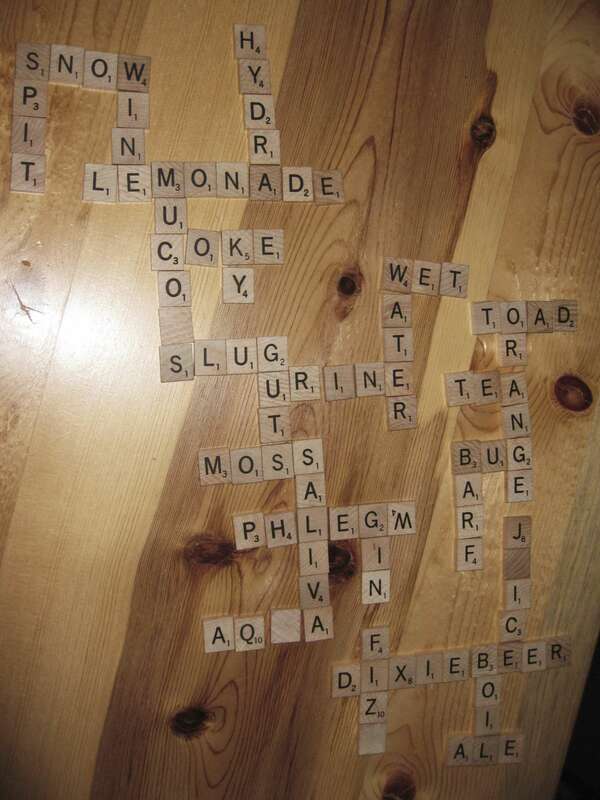 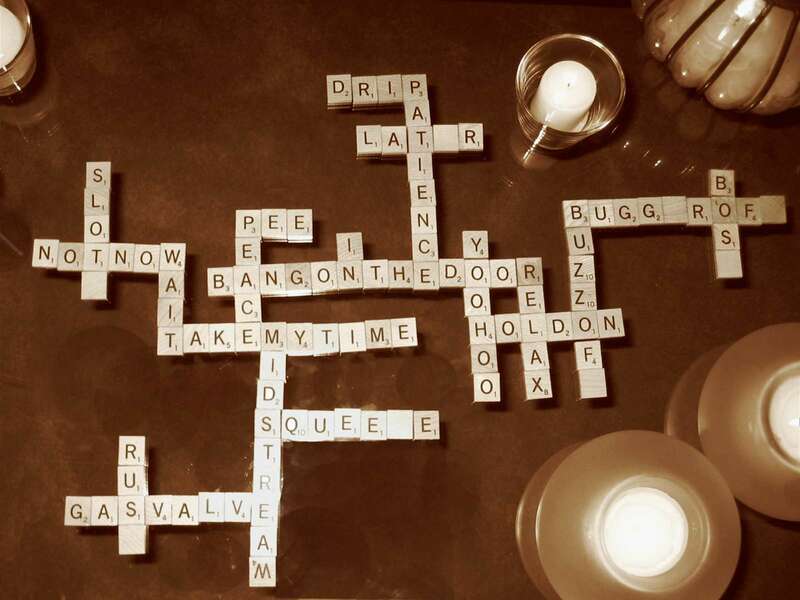 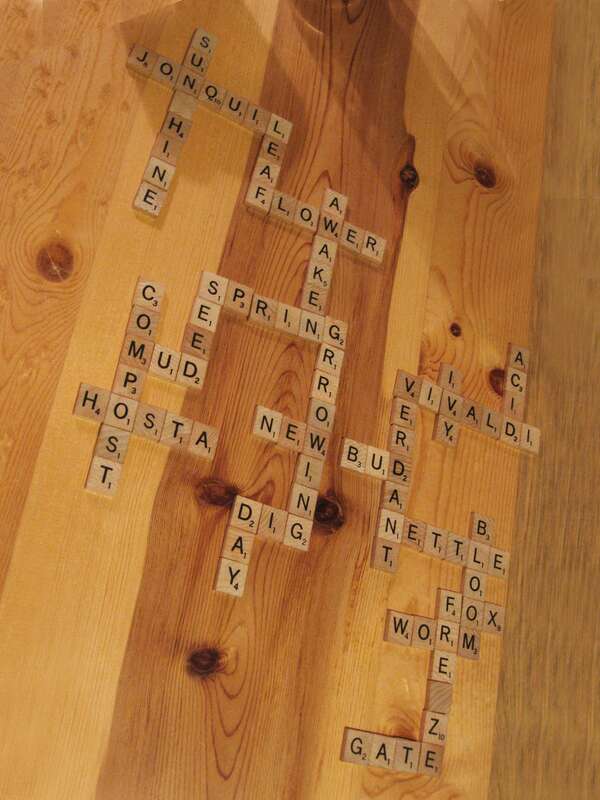 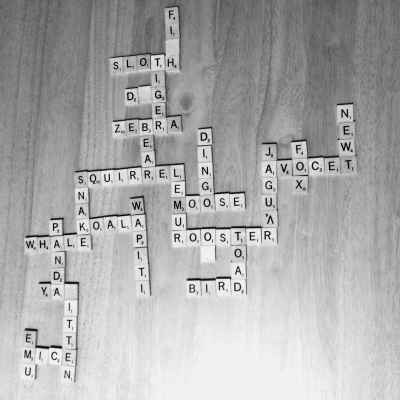 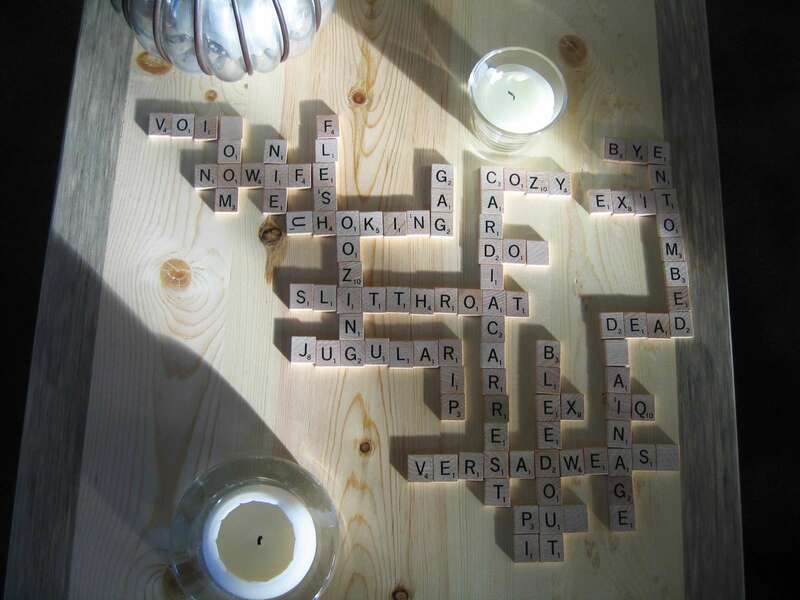 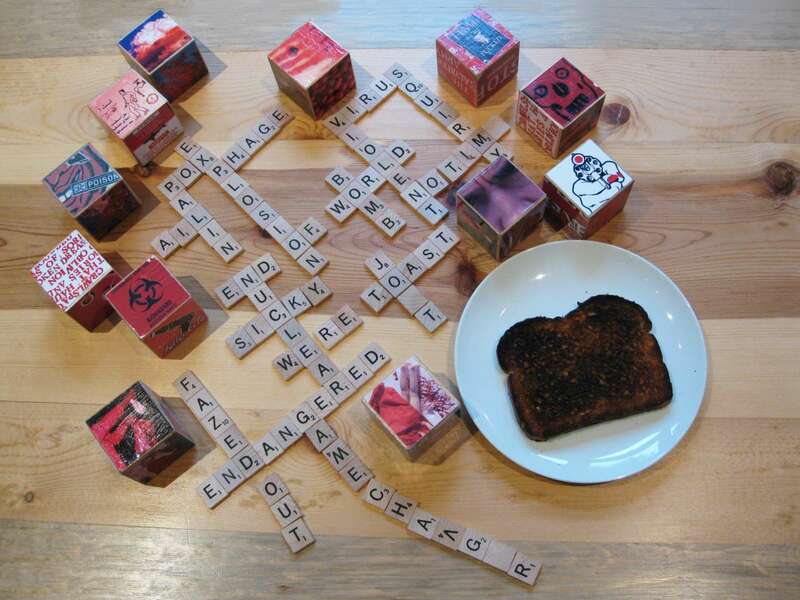 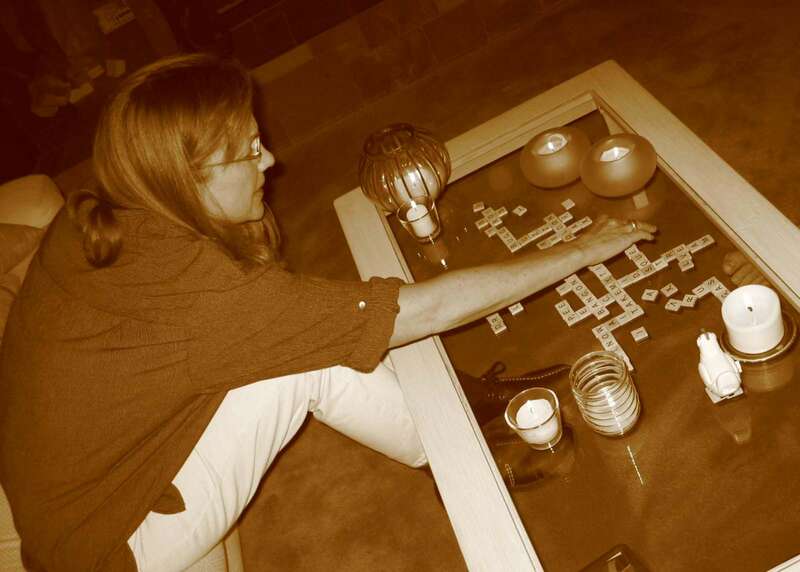 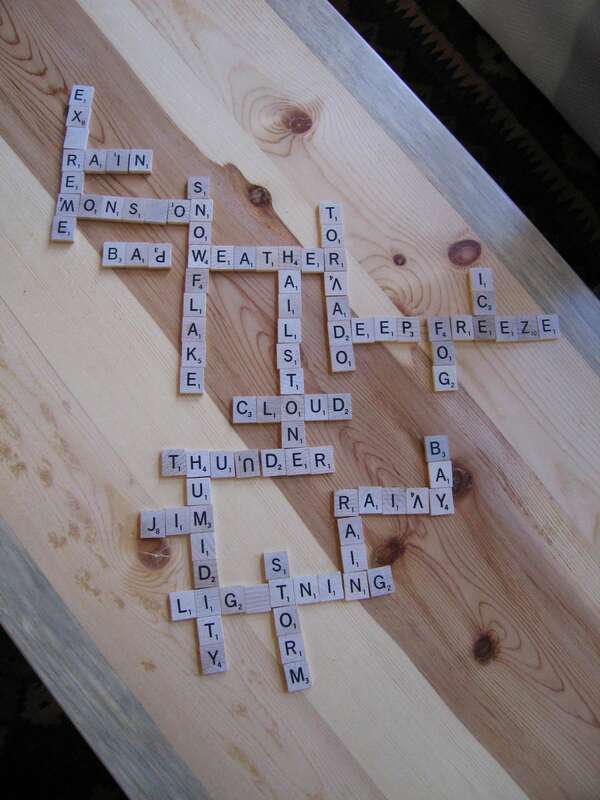 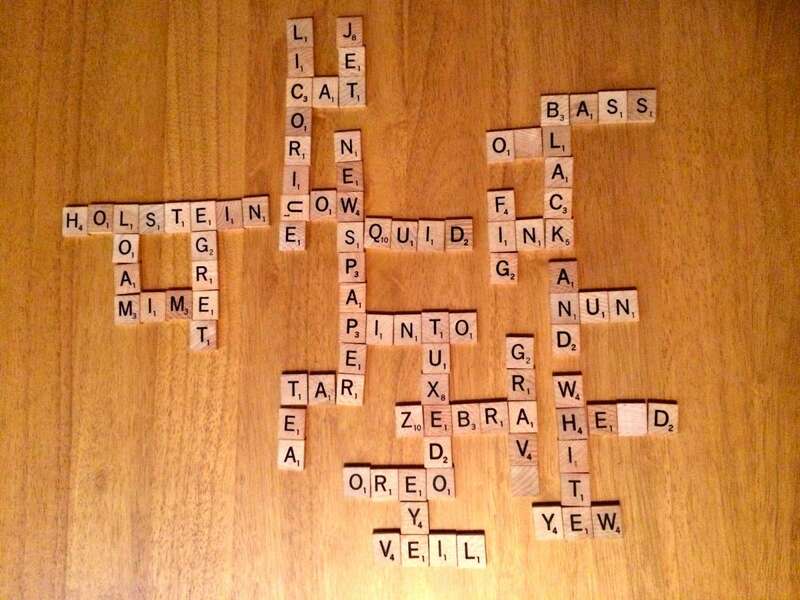 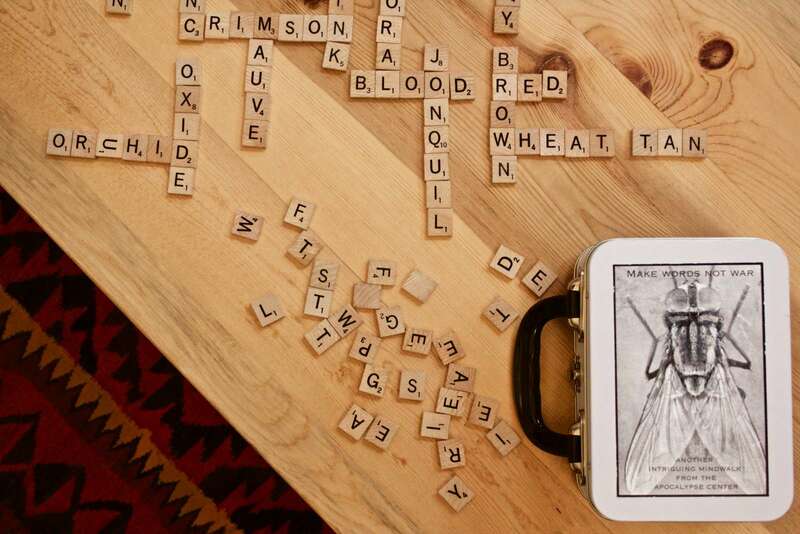 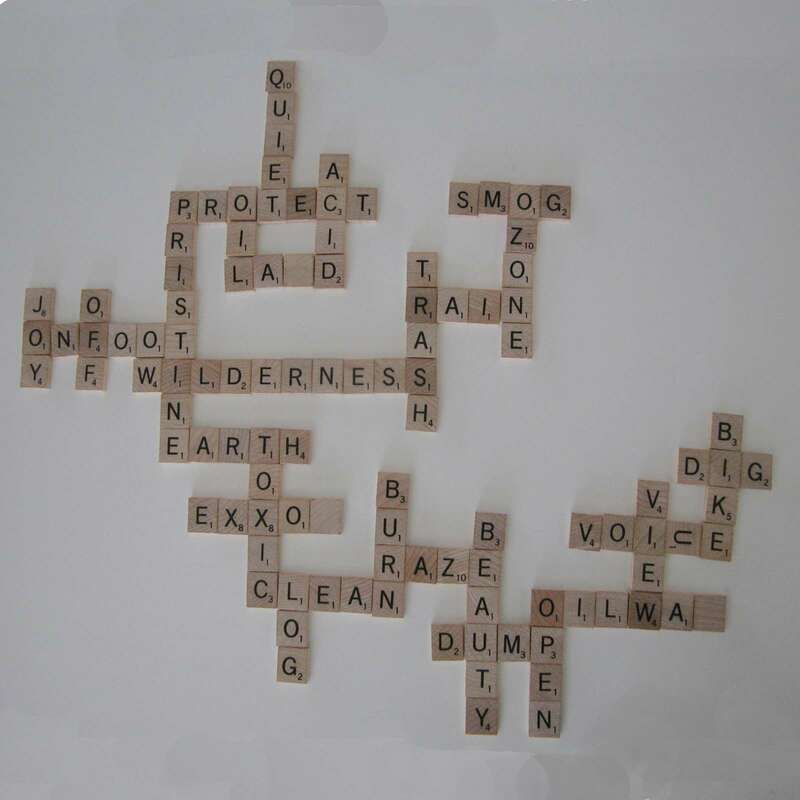 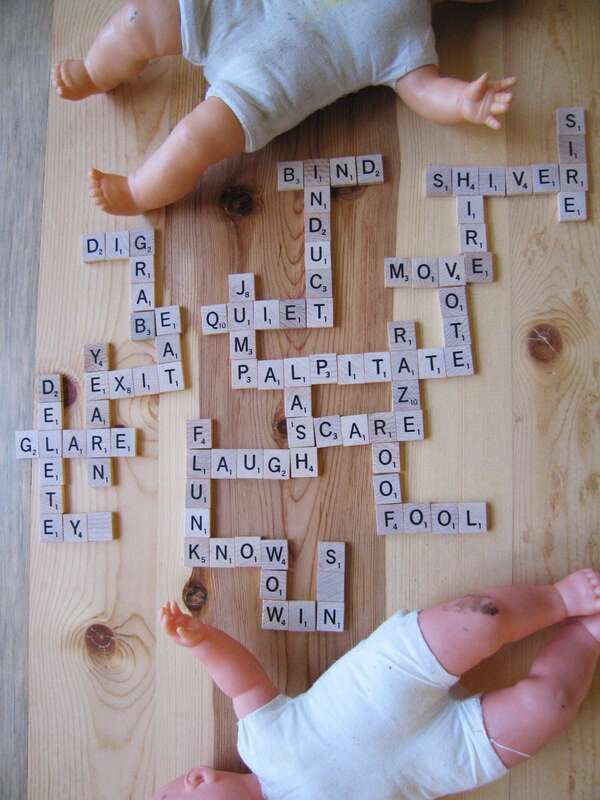 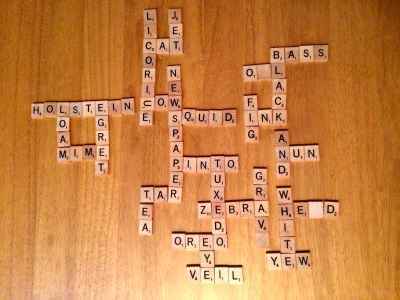 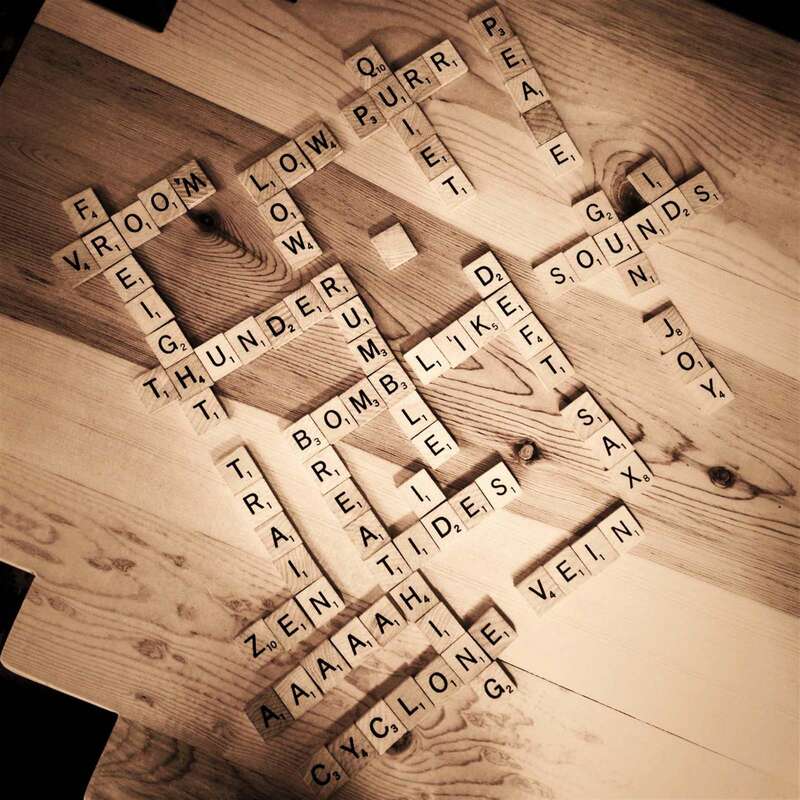 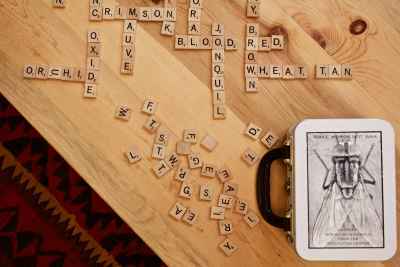 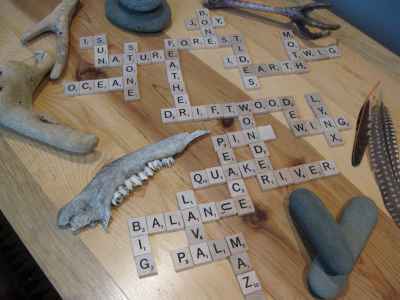 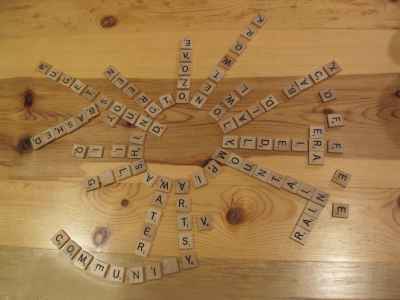 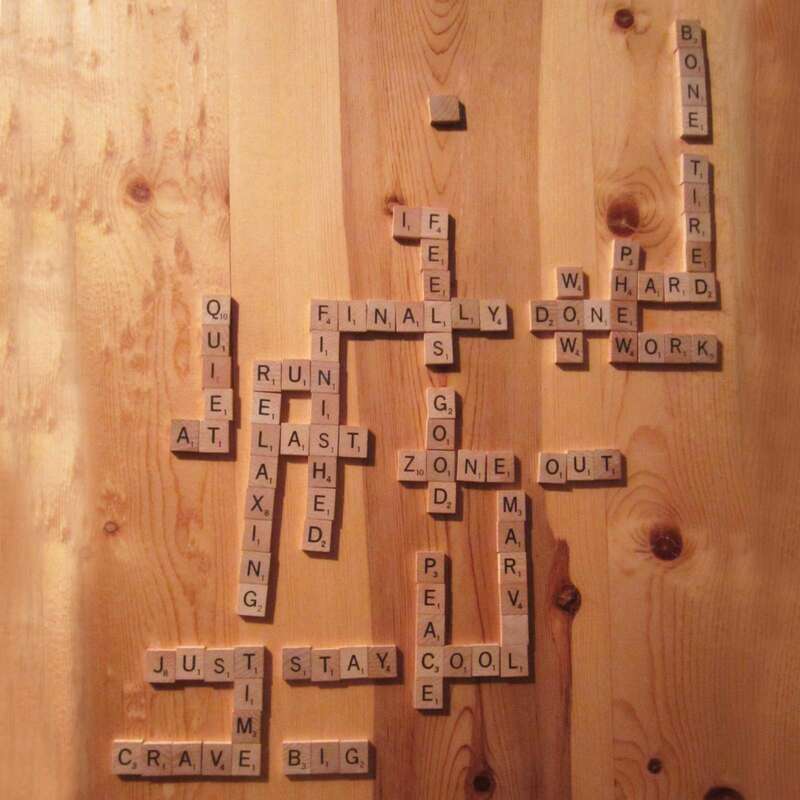 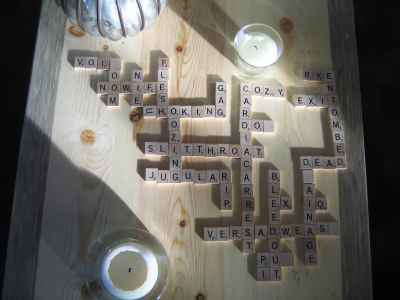 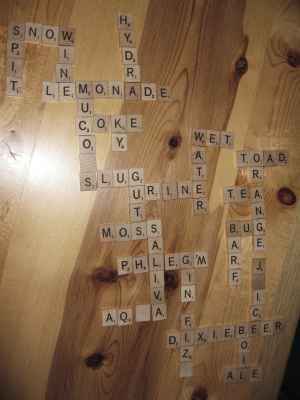 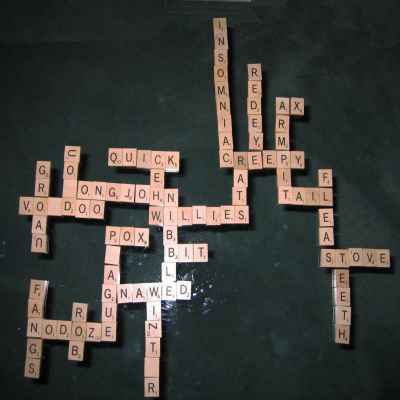 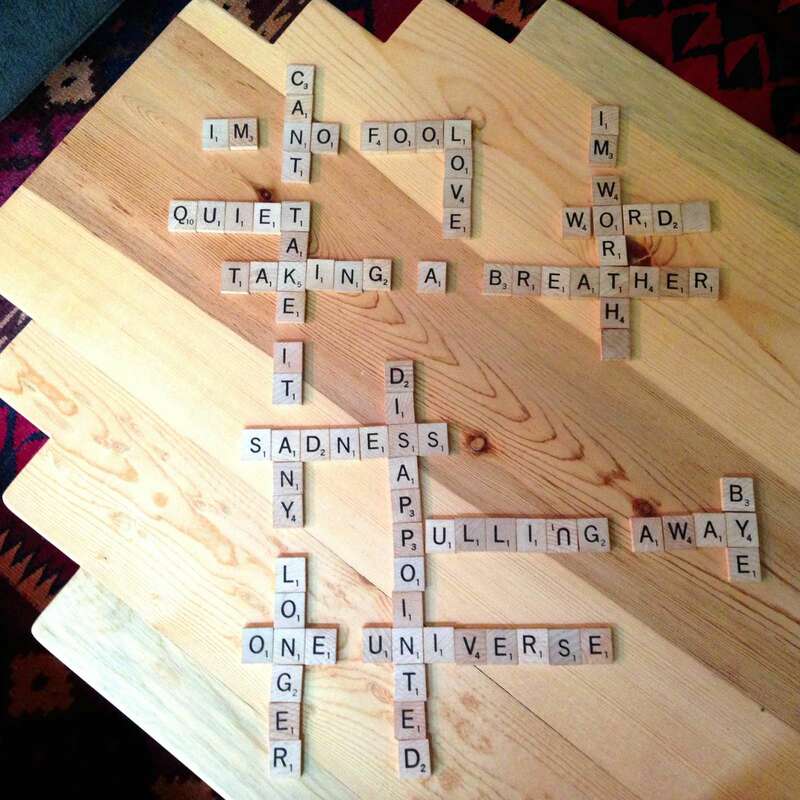 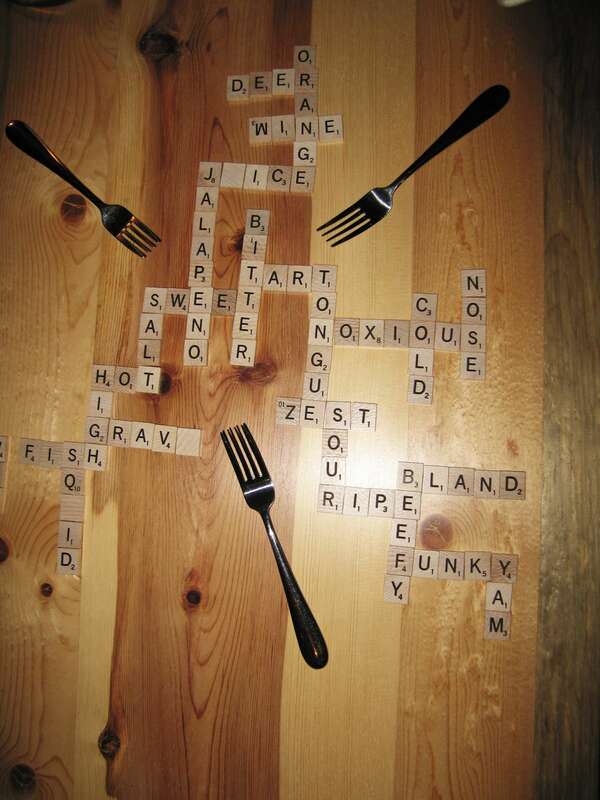 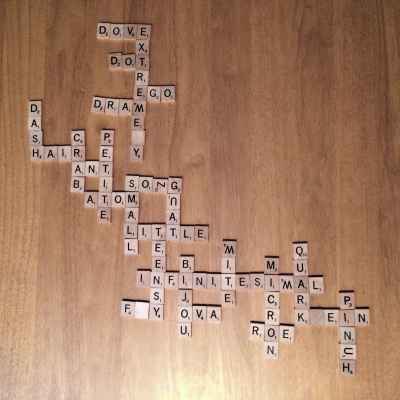 (Scrabble or Bananagram tiles work fine.) 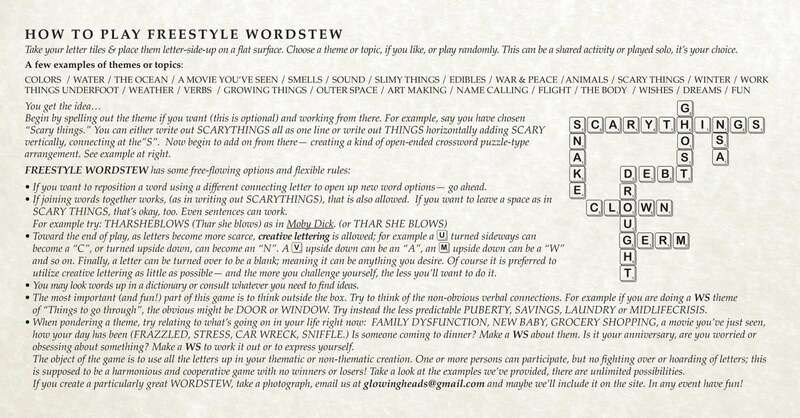 For instructions on how to play scroll to the bottom of this web page.